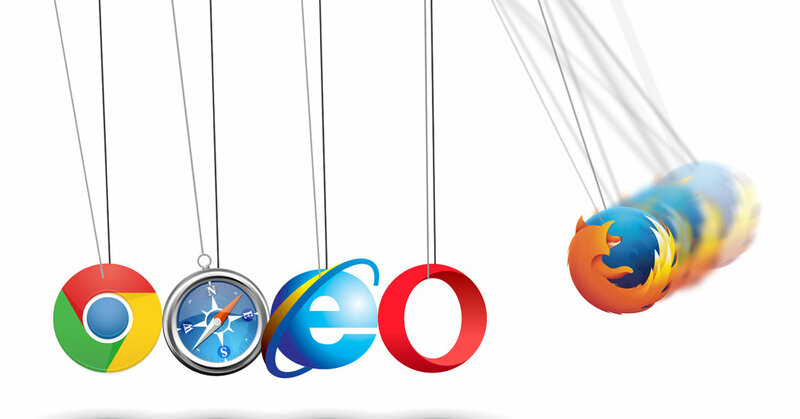 Mozilla redesigned its browser to take on Google’s Chrome. Firefox now has strong privacy features and is as fast as Chrome. Over the summer, Ars Technica and others reported about the new feature Tab Candy being built into Firefox by Aza Raskin. Essentially it’s a better graphical way of keeping “tabs” on the hundreds of tabs some of us like to keep open for our daily workflows. One can now group series of related tabs together and view them separately from other groupings. Many of us loved the feature in the early Minefield build of Firefox, but the recent release of Firefox 4.0 beta 7 includes the nearly finished and stable version of Tab Candy, which has been renamed Panorama, and it is great. I’ve now got the answer for these unread stories in neglected tabs: Instapaper.com. Instapaper, the brainchild of former Tumblr exec Marco Arment, is similar to many extant bookmarking tools, but with increased functionality that makes it infinitely easier to come back and actually read those stories. Typically I use the Instapaper bookmarklet tool on a webpage with a story I want to come back to later, and it bookmarks the story for me and is configurable to allow closing that tab once done. As if all this isn’t good enough, Instapaper allows you to create differentiable folders (along with separate requisite RSS feeds and bookmarklet tools) so that you can easily separate your newspaper articles from your tech articles, or even your communication theory research papers from your genetics scientific articles. This can allow you to take your daily twitter feed article links and turn them into a personalized newspaper for easy reading on your choice of e-book reader. With the upcoming pending Christmas of the e-reader and tablets, this is as close to perfect timing for the killer app as a developer could hope. The e-book reader combined with Instapaper is easily the best invention since Gutenberg’s original press.